Tommy Gun has been playing dubstep since 2004, though under the alias of Chico Red, has been playing DnB, Garage & Breaks since 1994. 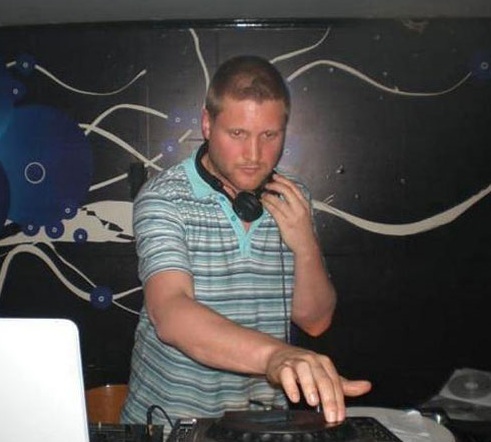 From the UK originally, he moved to Bulgaria in 2005 to run a nightclub in the ski resort of Bansko. As of recently he is among the main accomplices in the True Badness alliance, dedicated to the best in the Dubstep genre and its eventual conquest of Bulgaria. His sound is focused on ultra low frequencies and bouncy jump-up beats. Expect a fast turnover of tunes that keep the dancefloor on its toes! 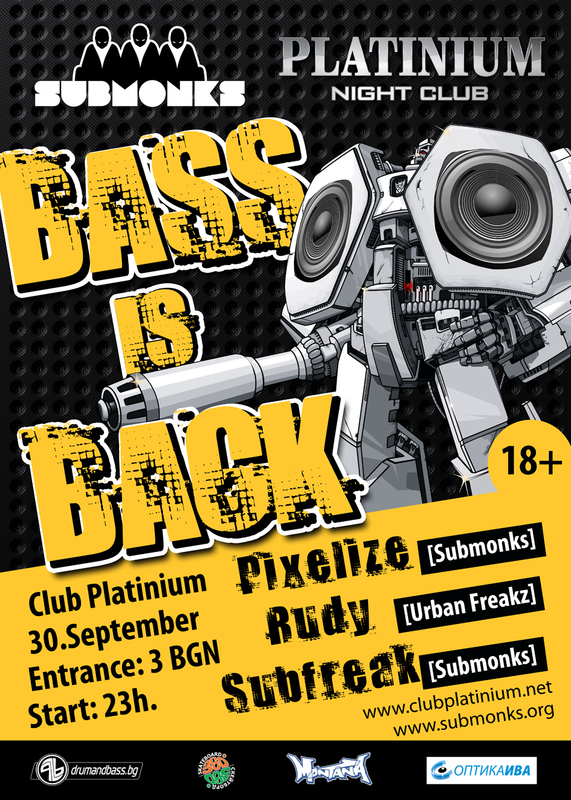 Season starts soon…Bass is back! на различно място, с повече звук!